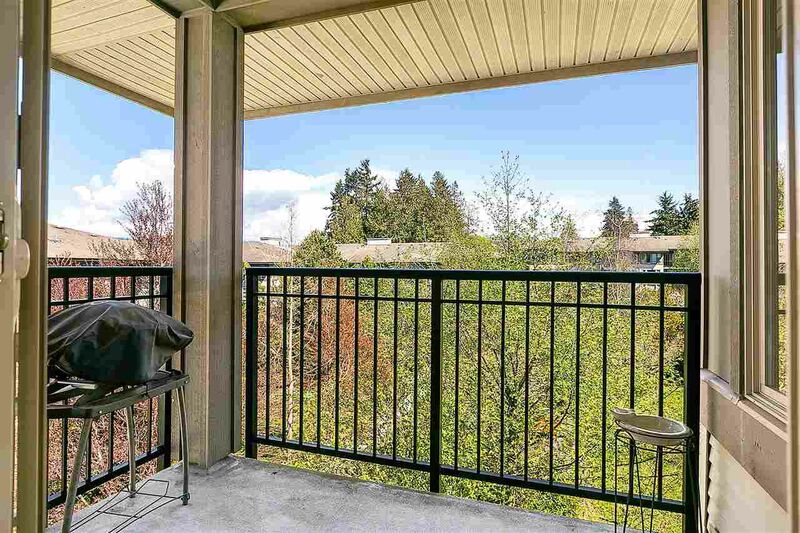 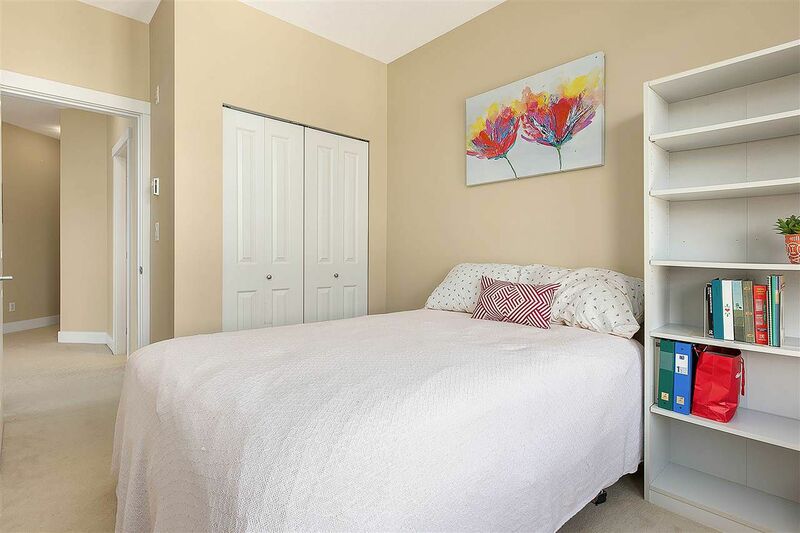 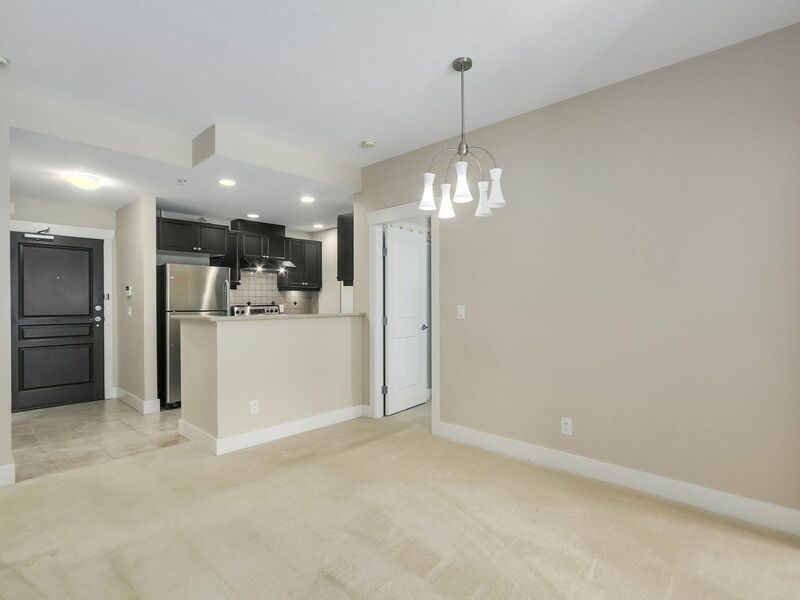 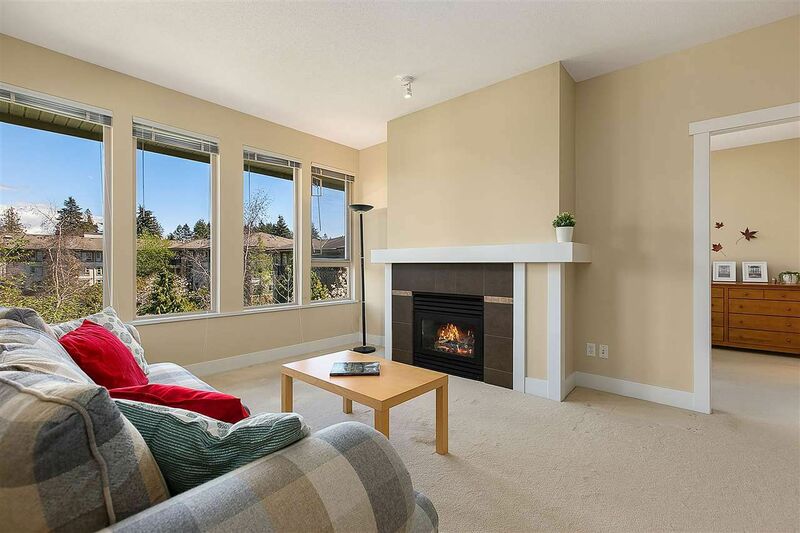 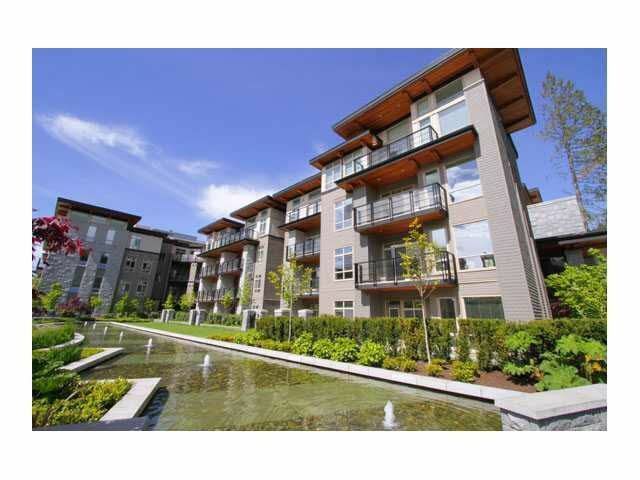 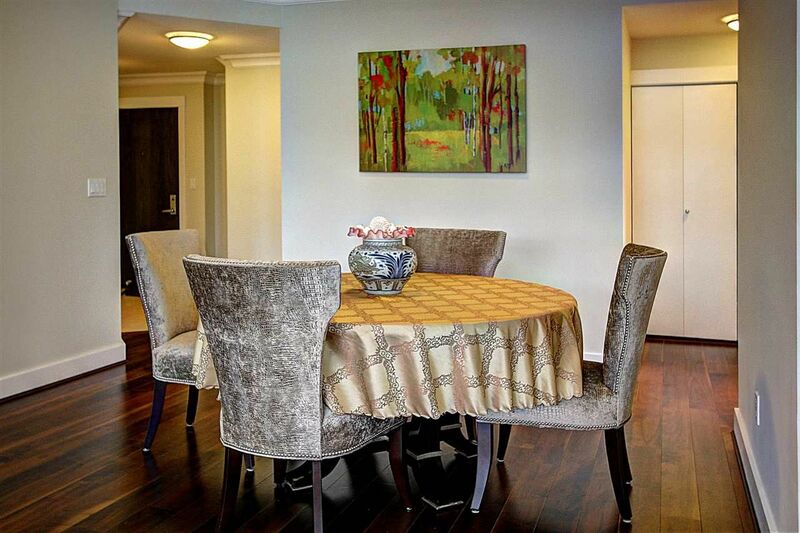 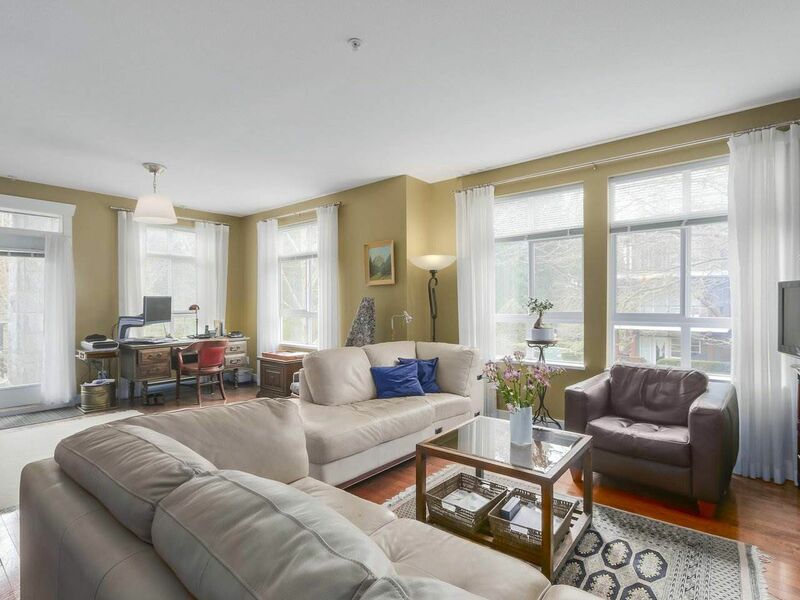 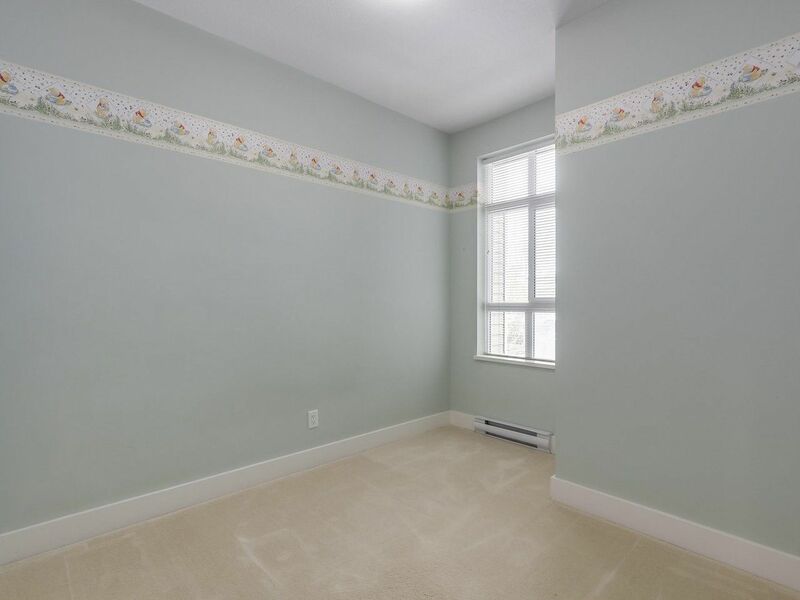 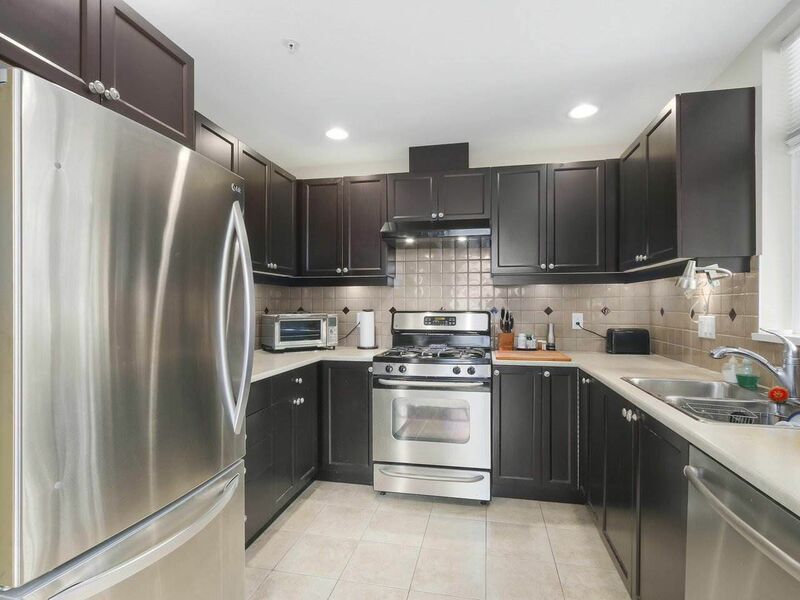 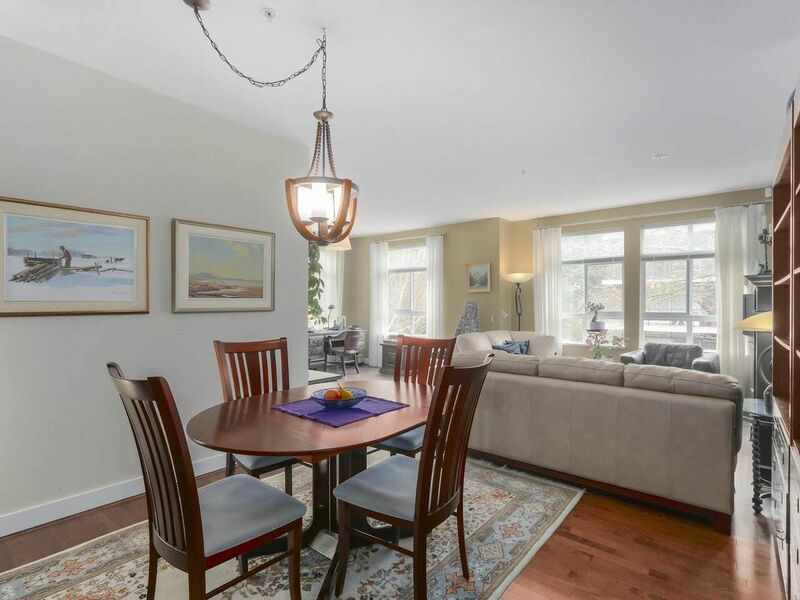 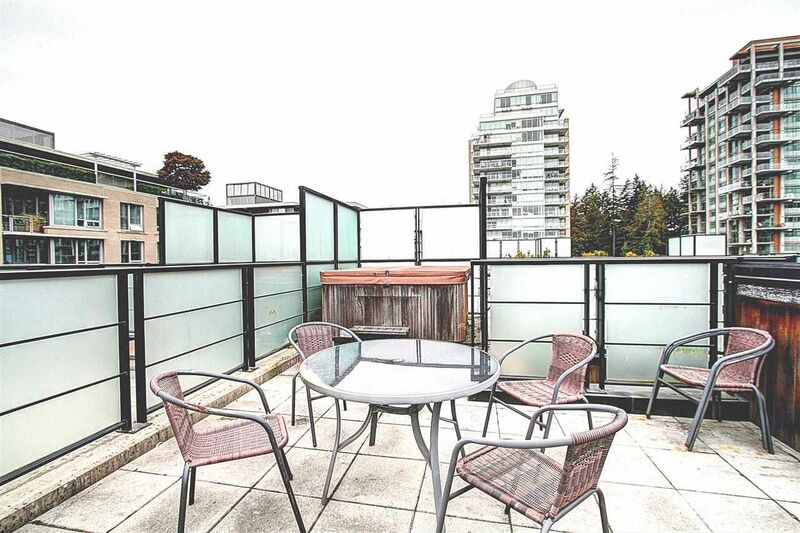 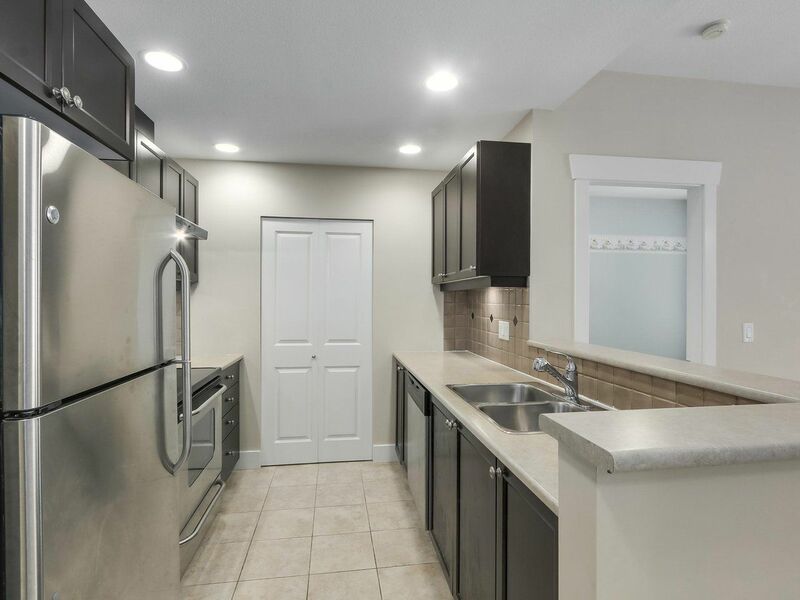 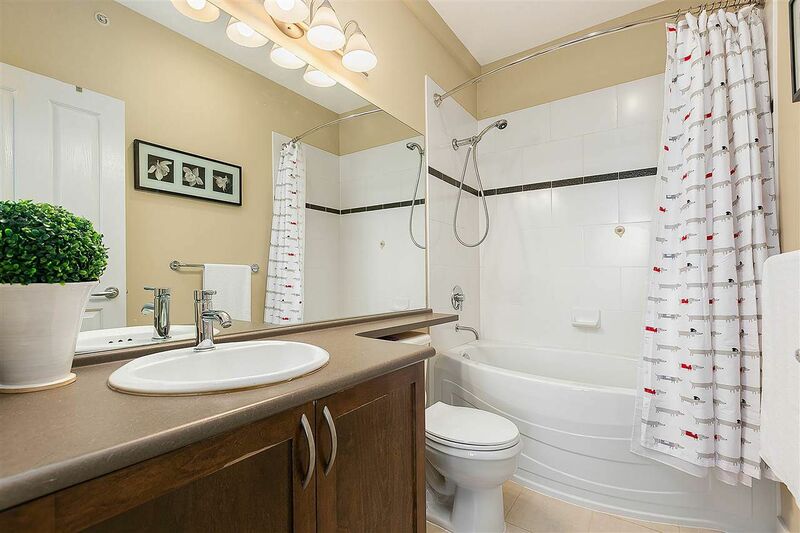 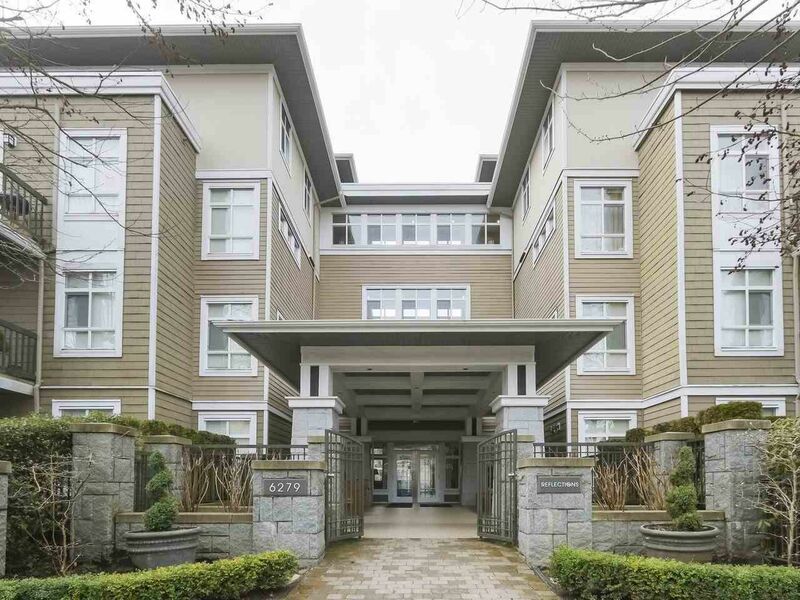 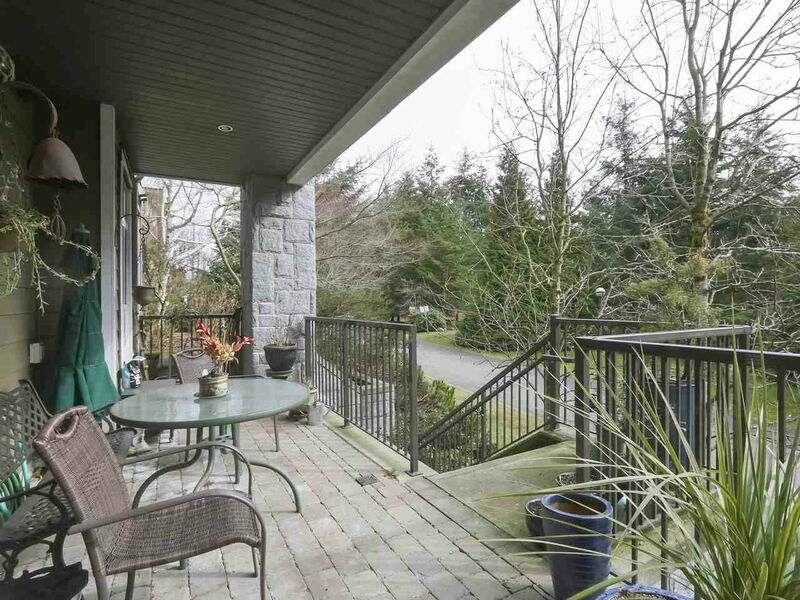 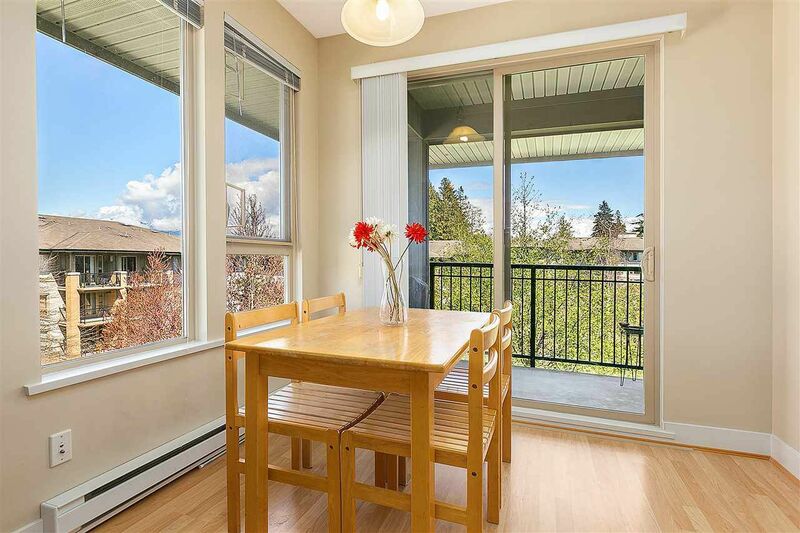 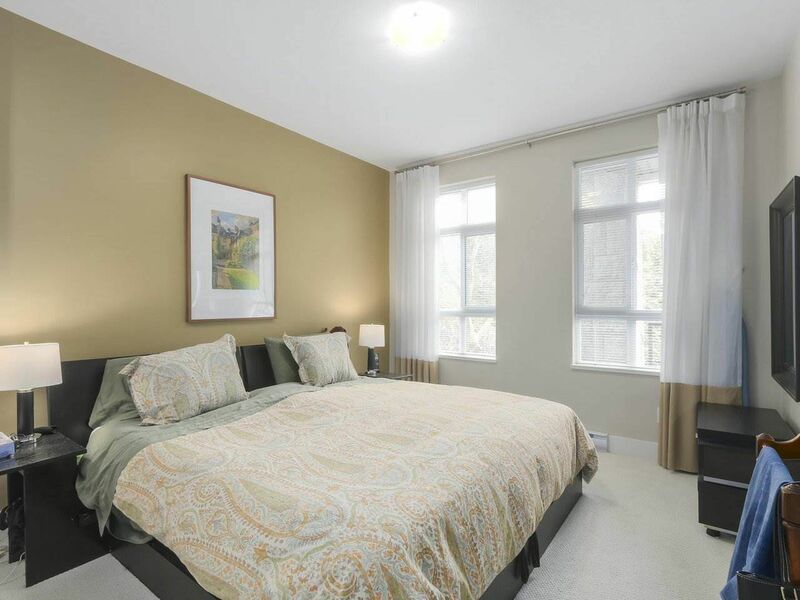 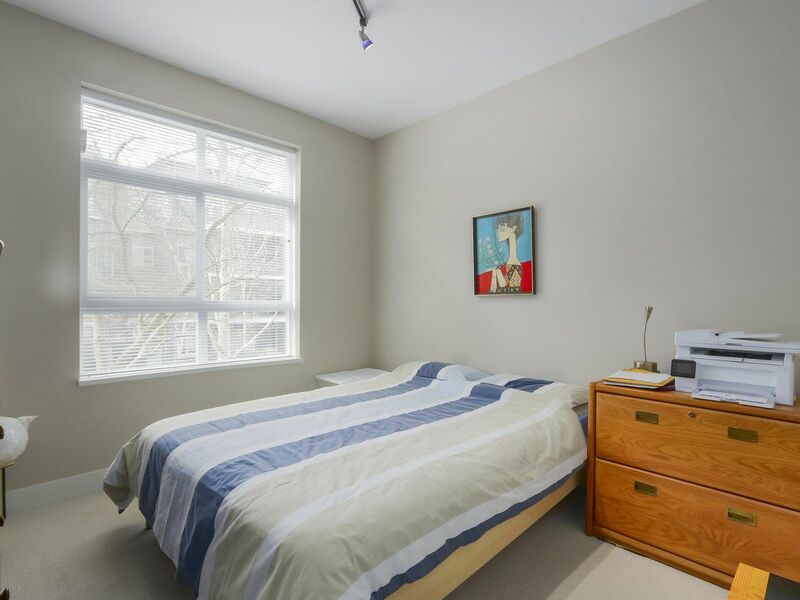 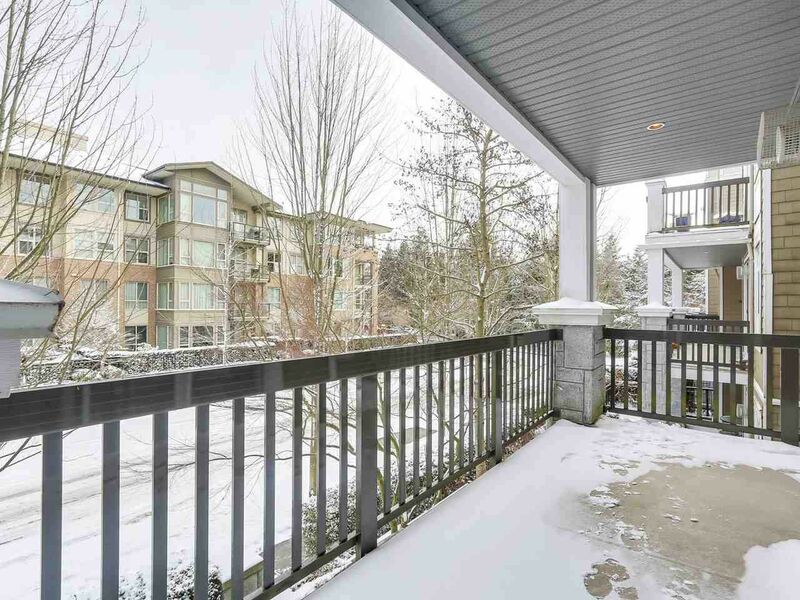 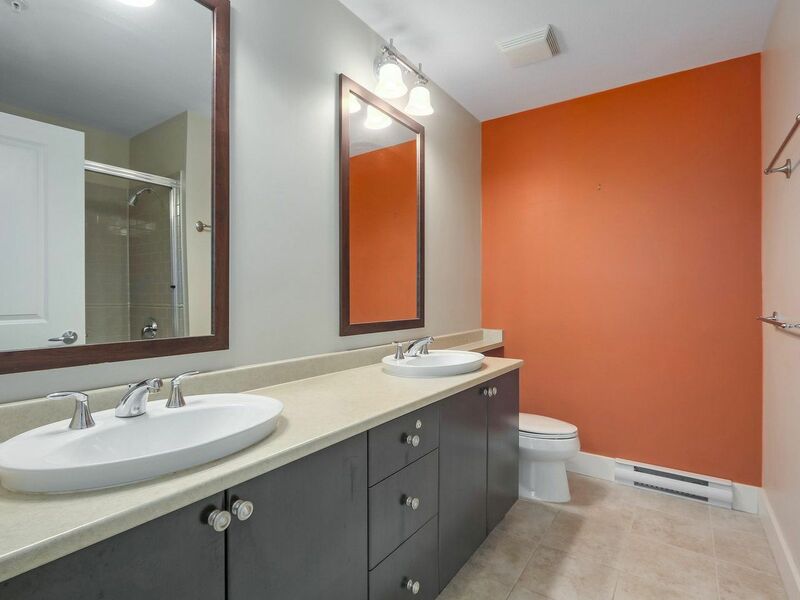 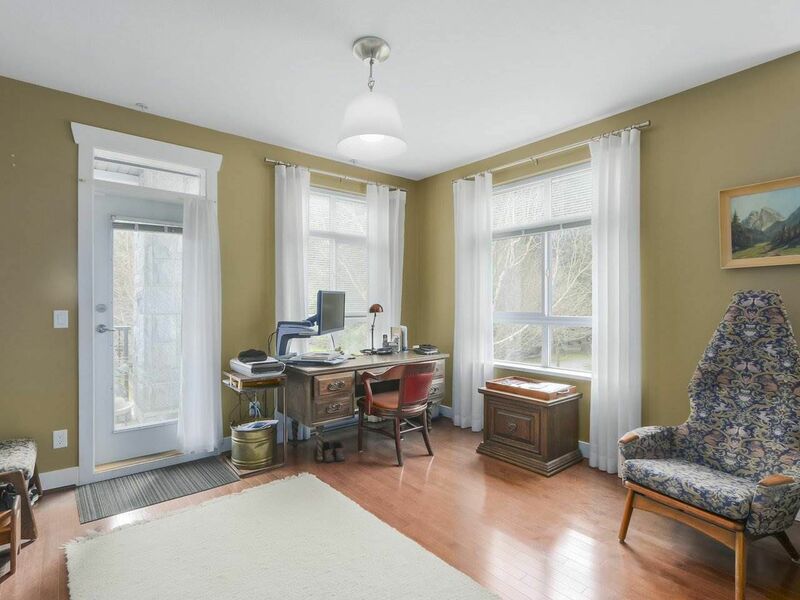 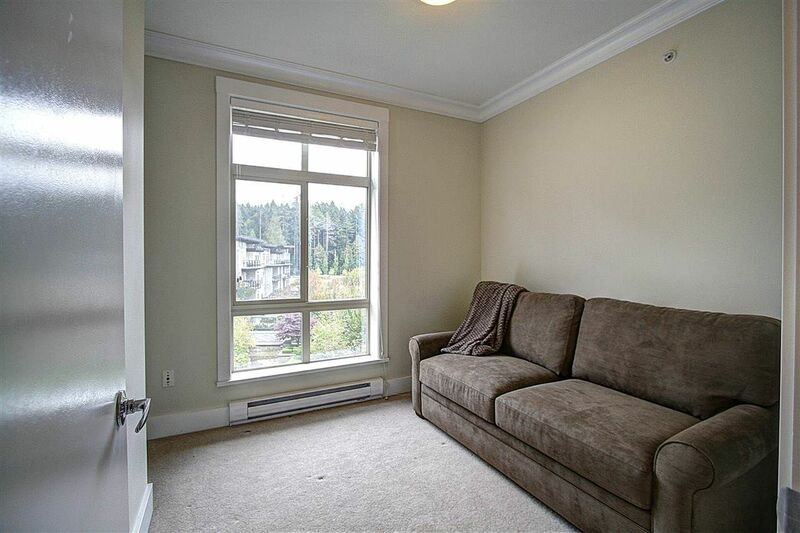 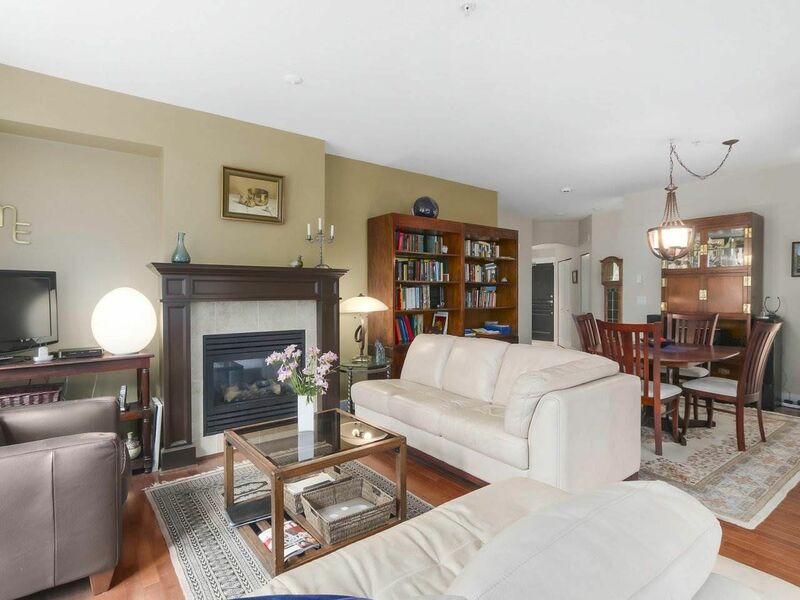 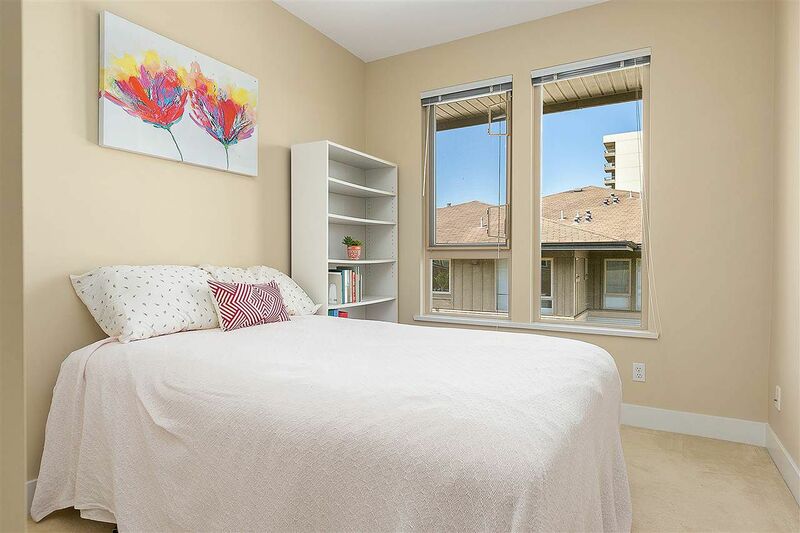 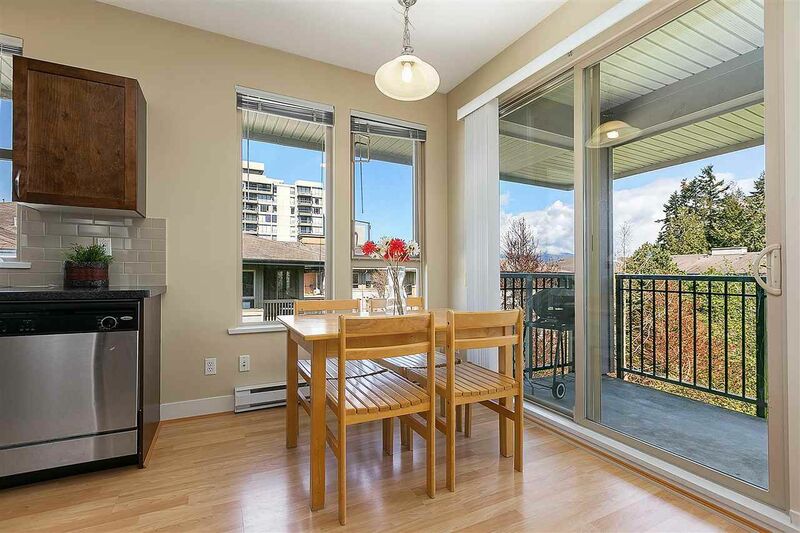 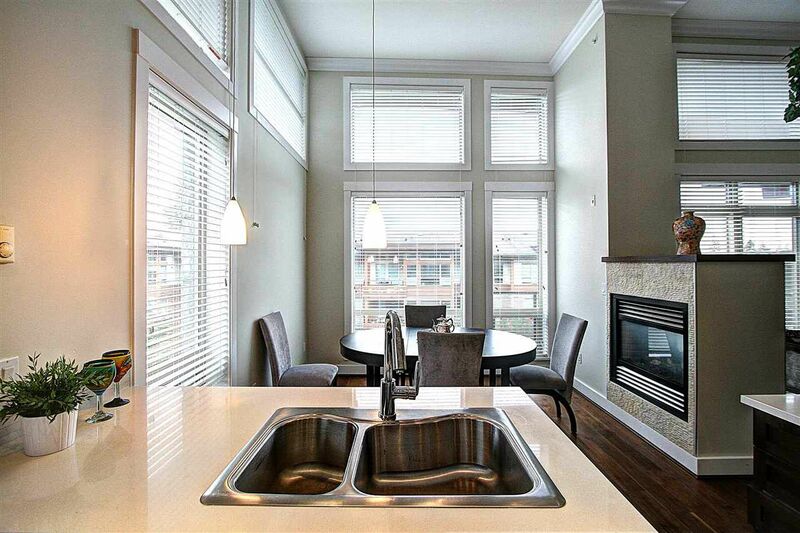 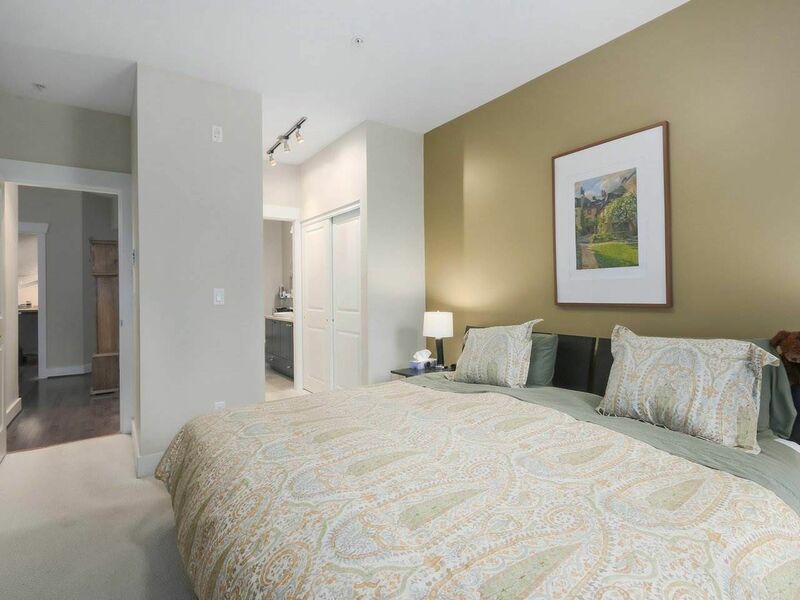 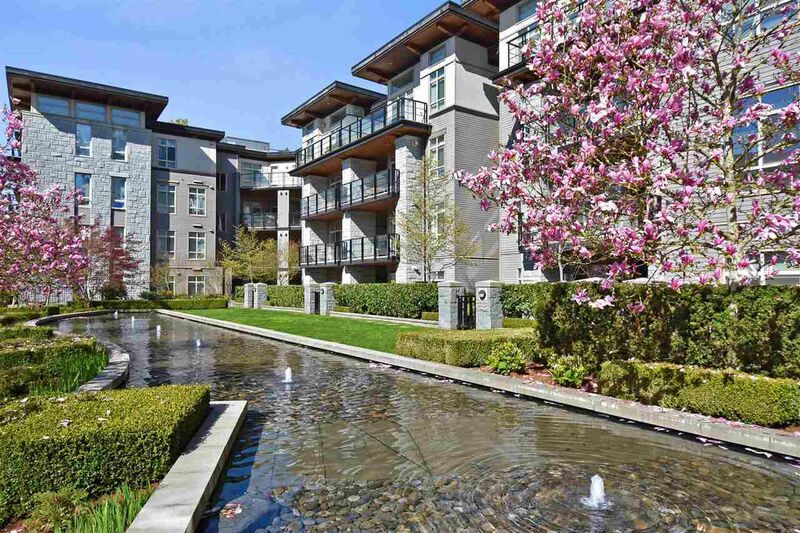 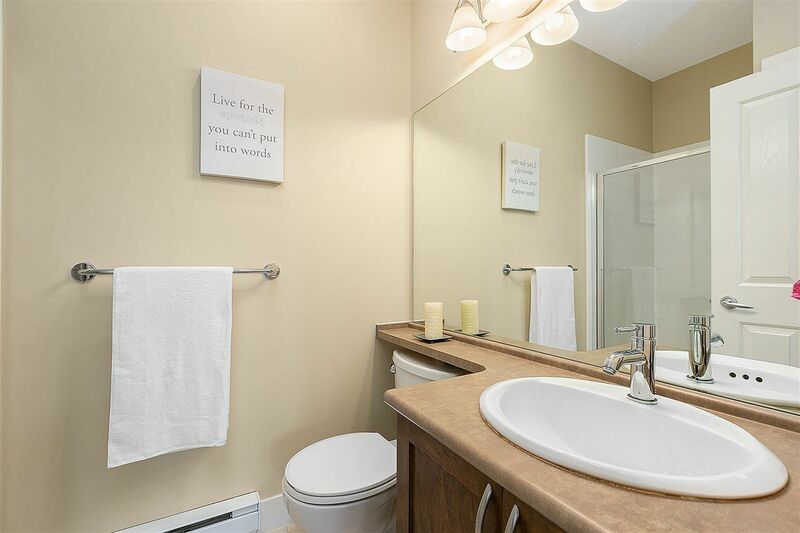 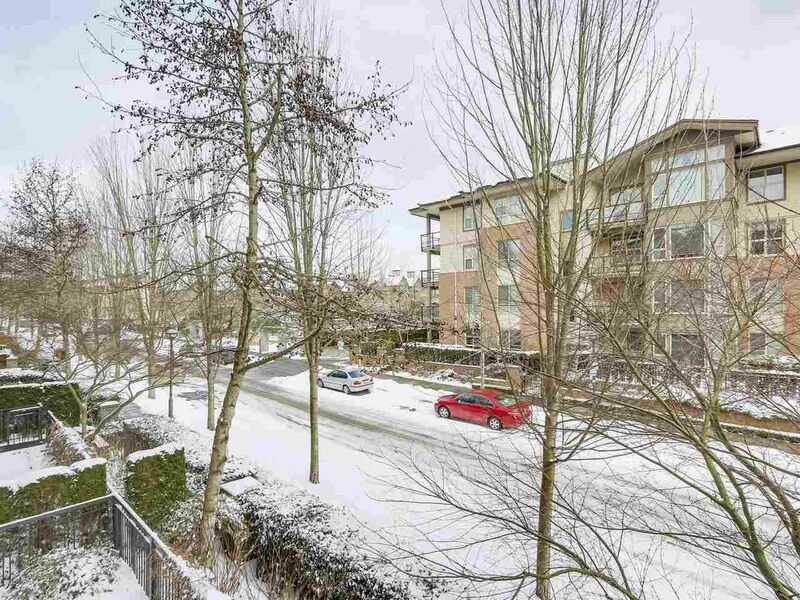 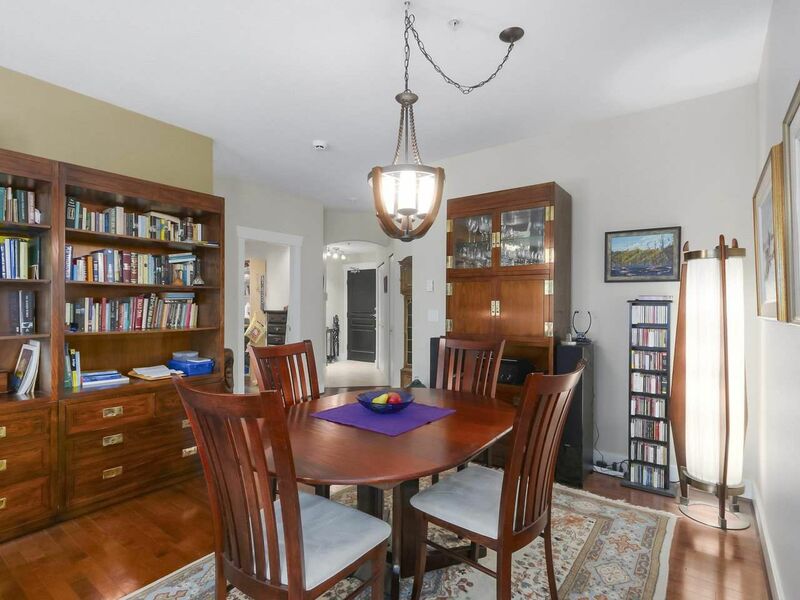 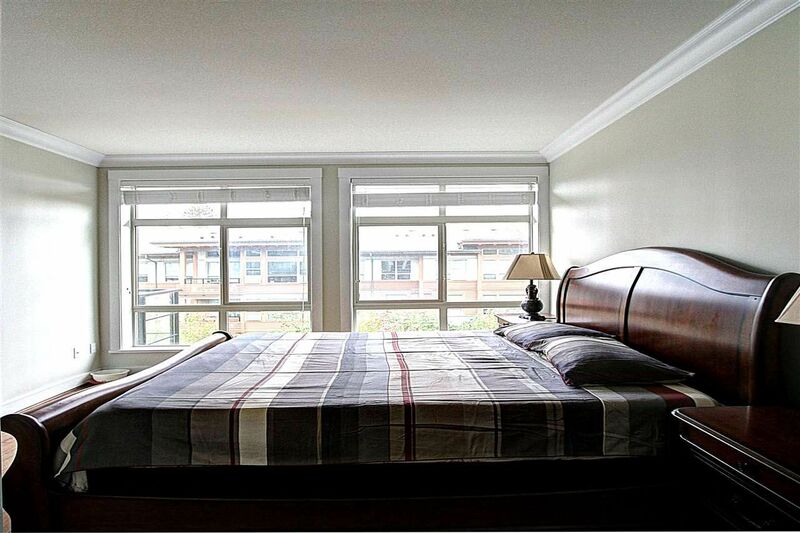 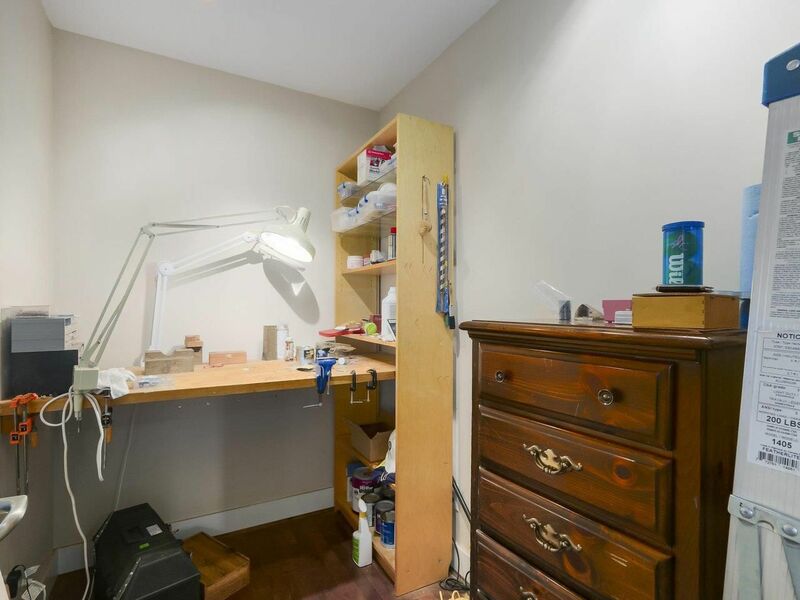 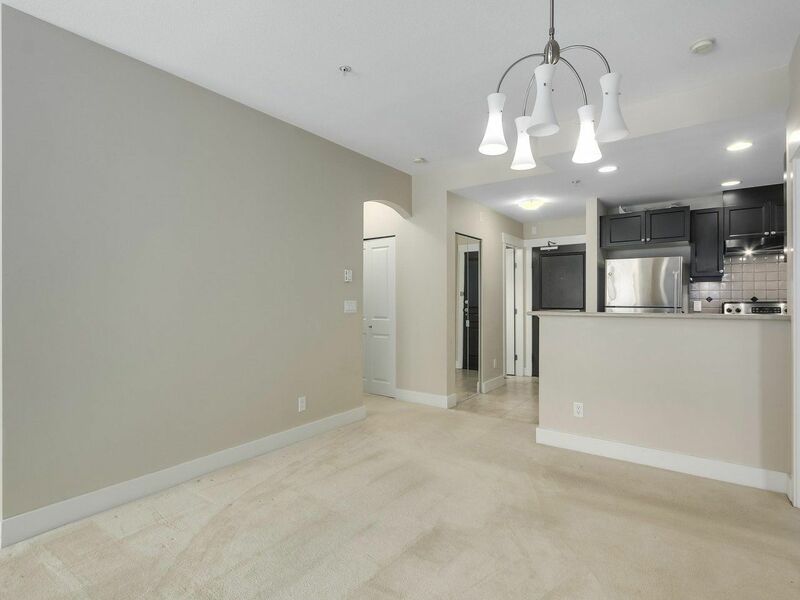 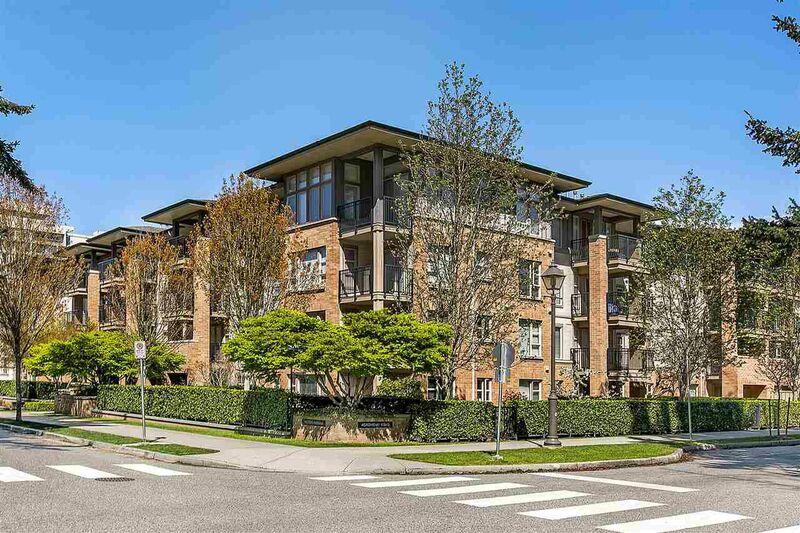 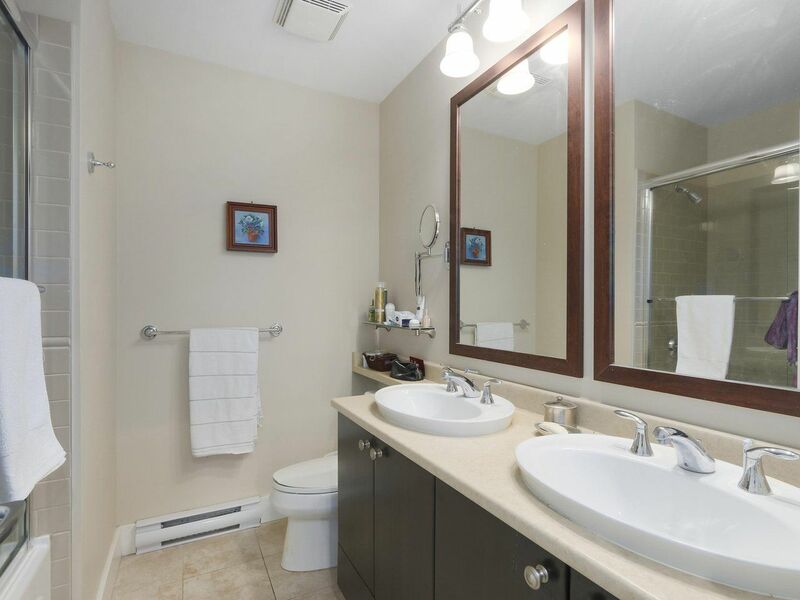 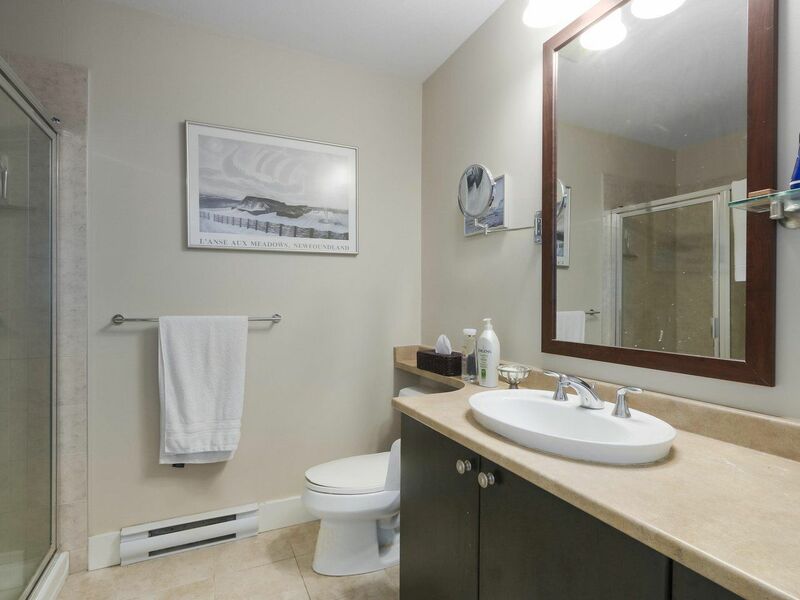 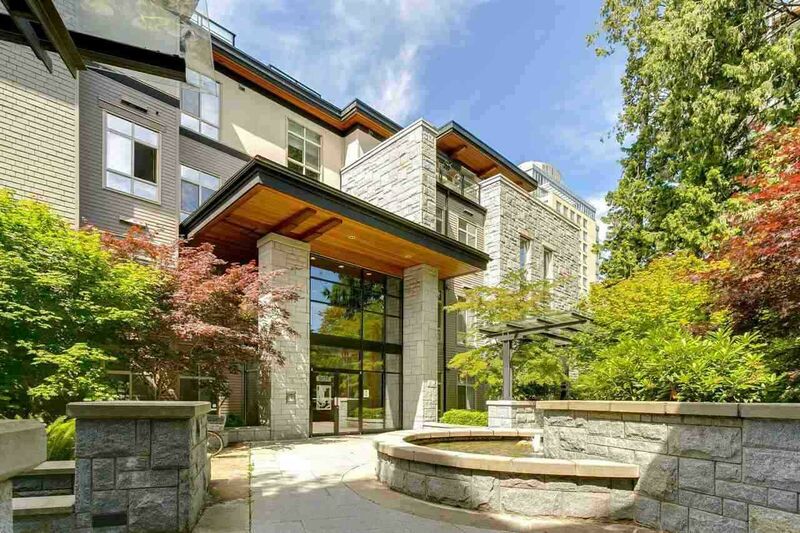 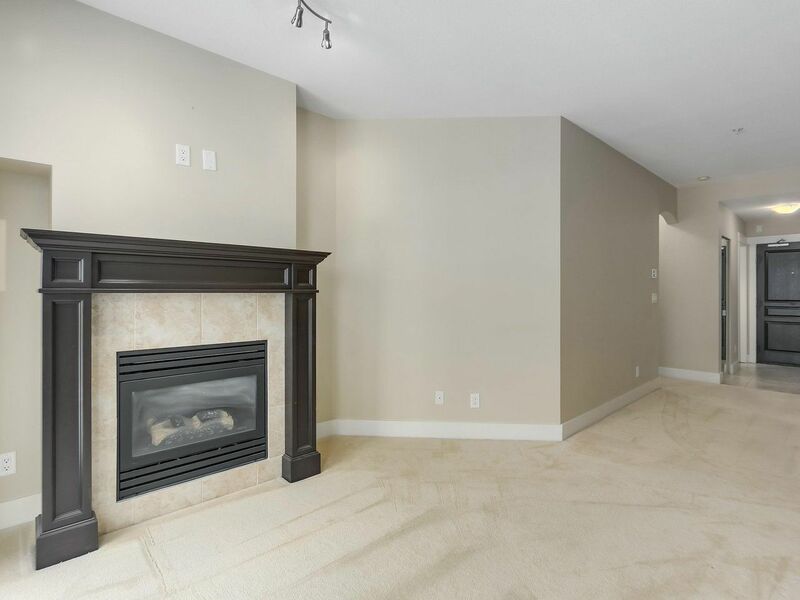 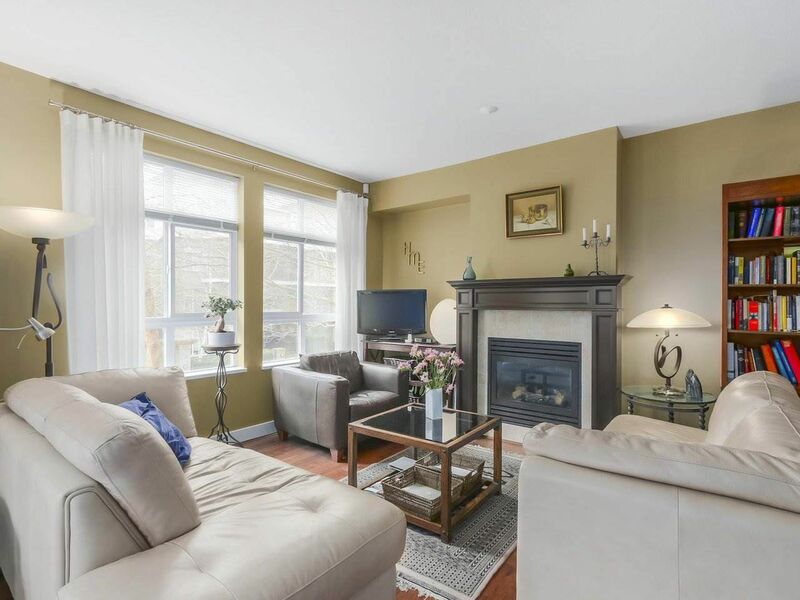 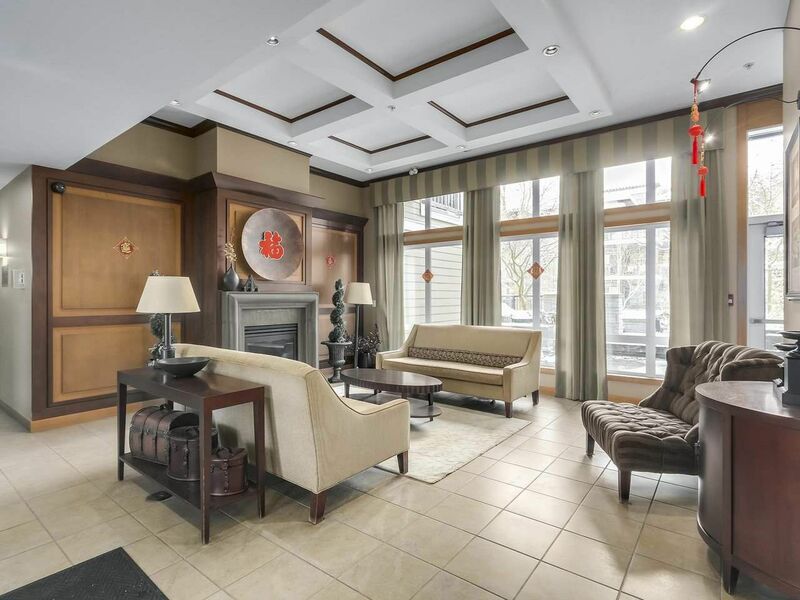 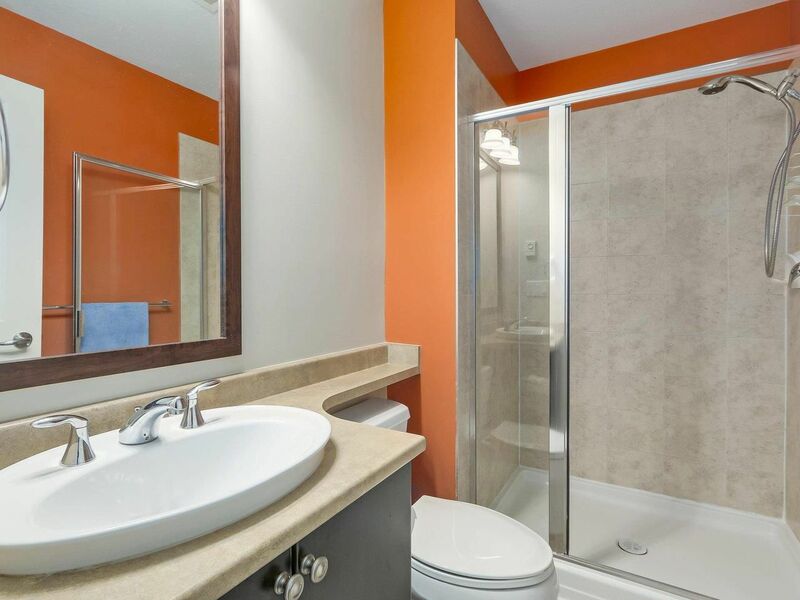 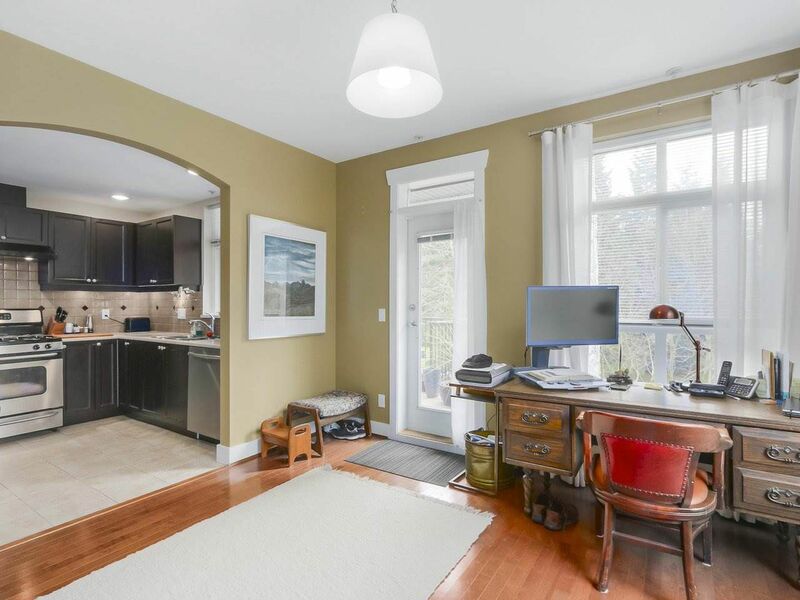 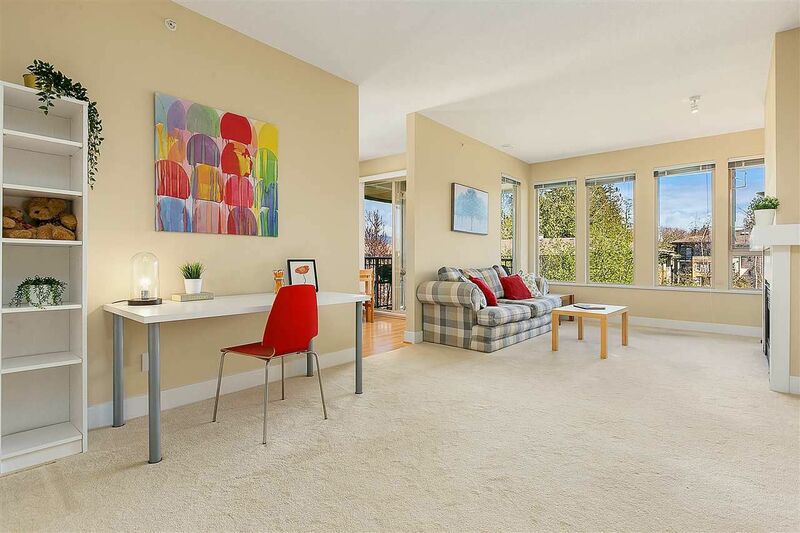 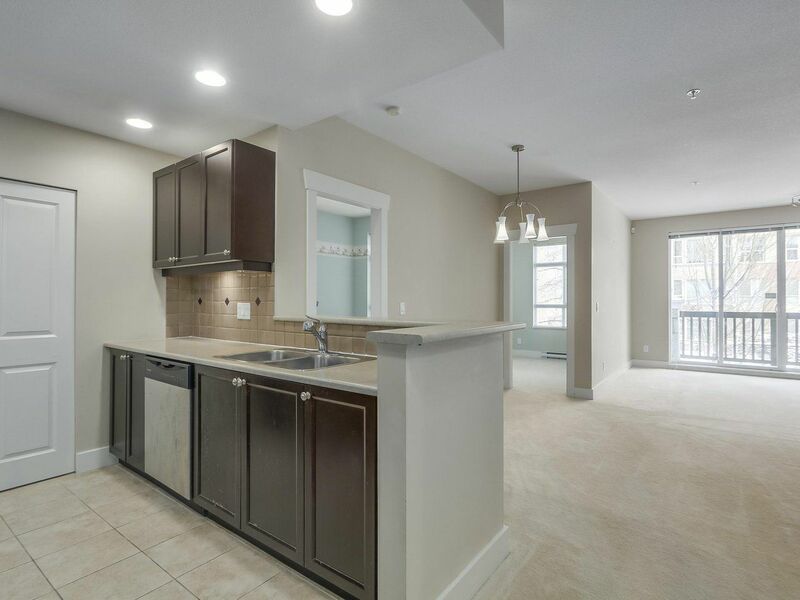 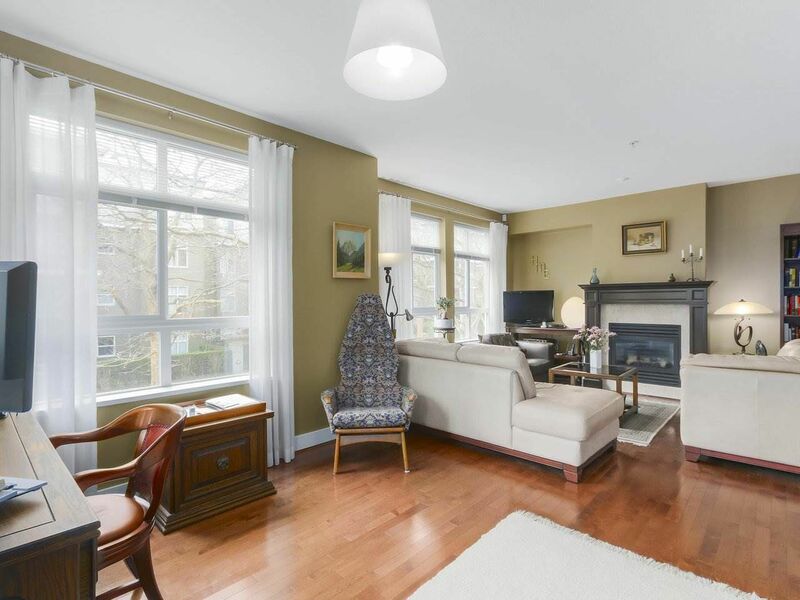 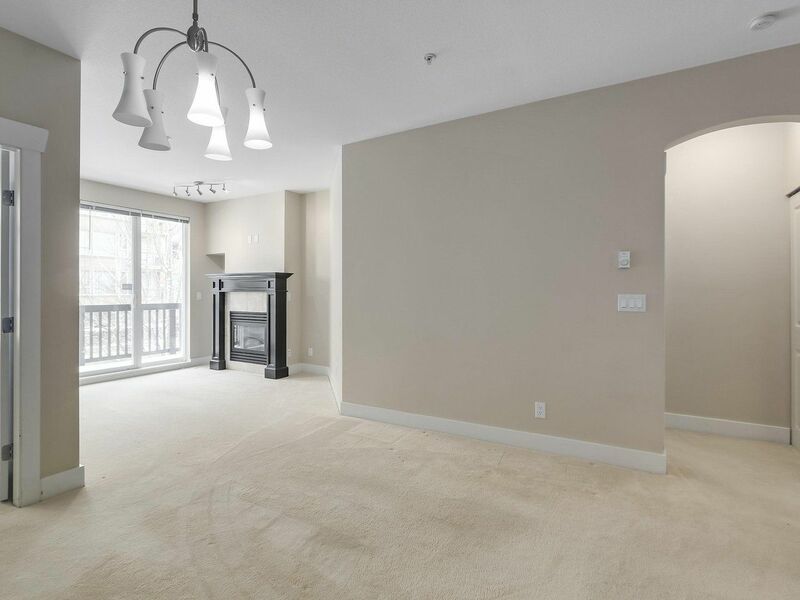 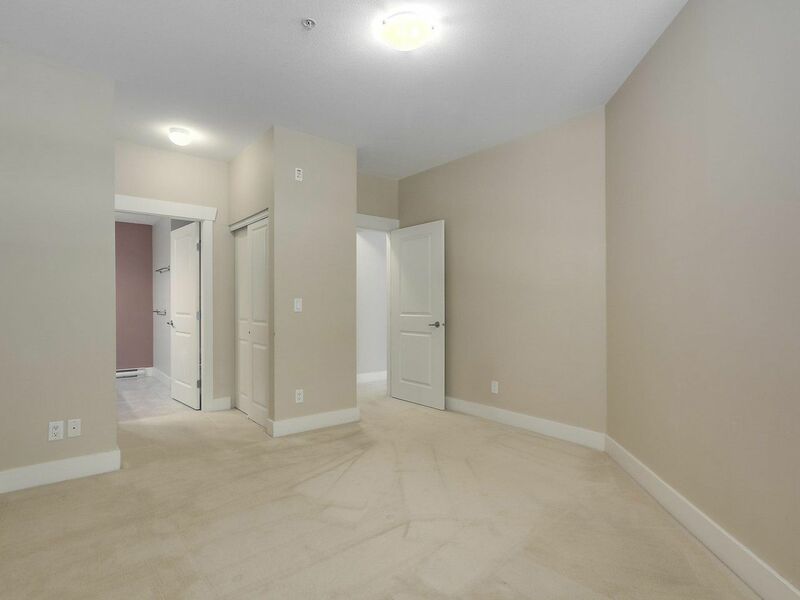 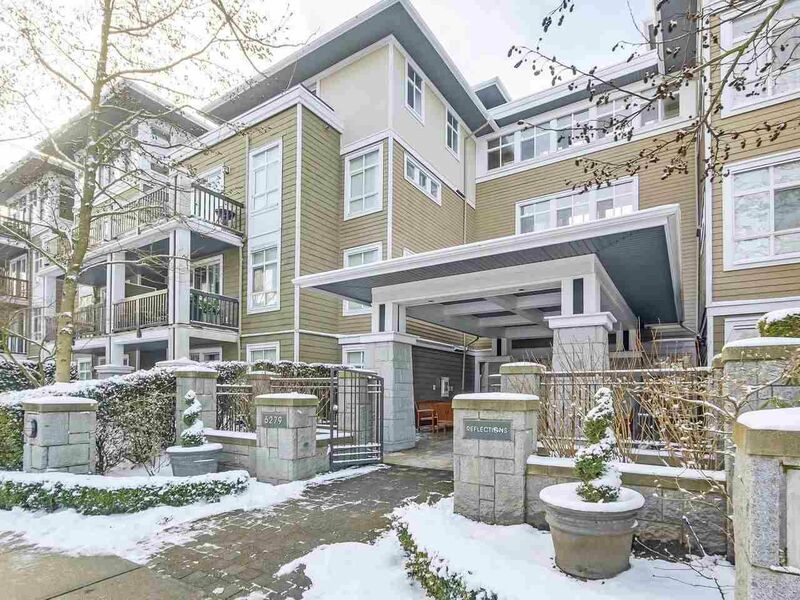 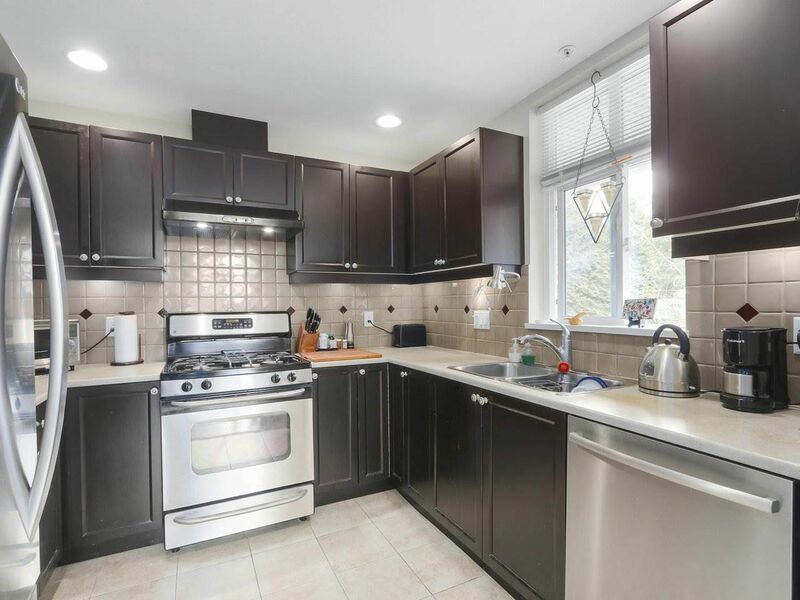 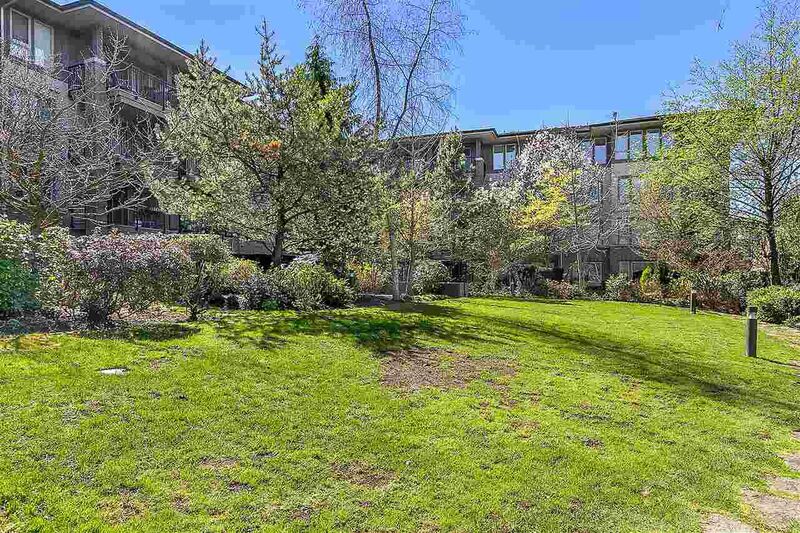 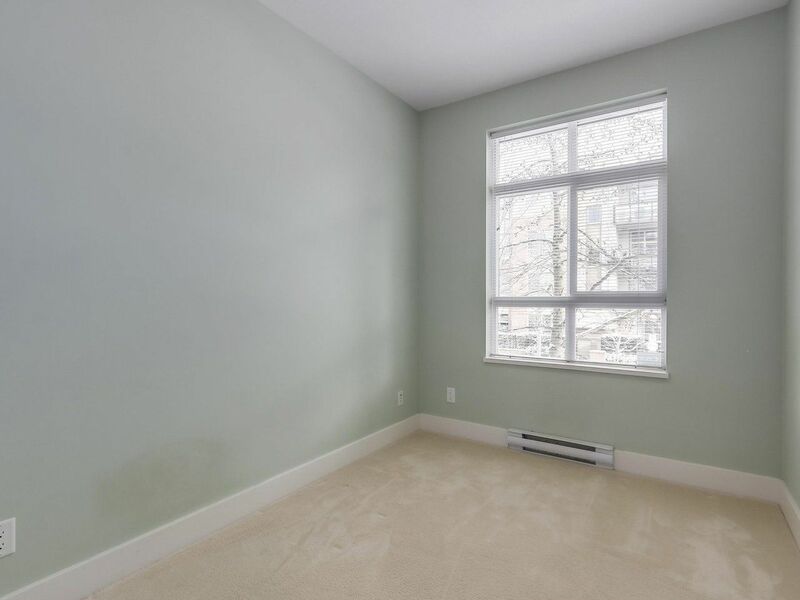 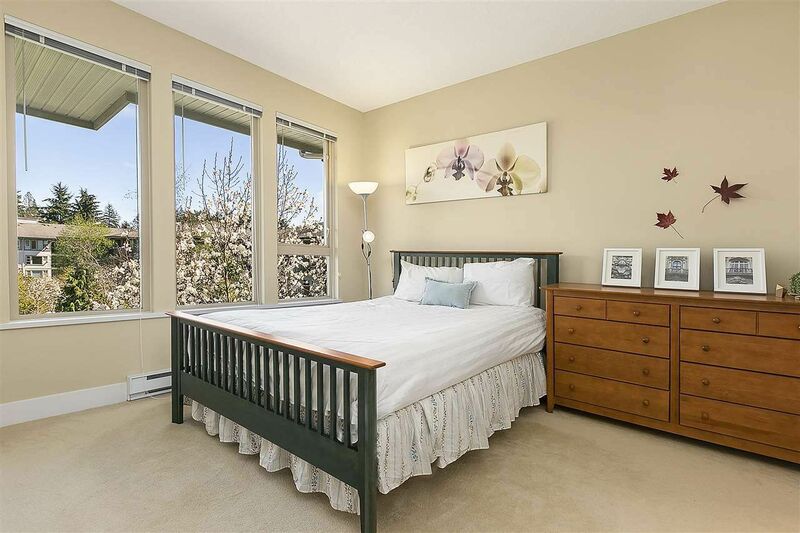 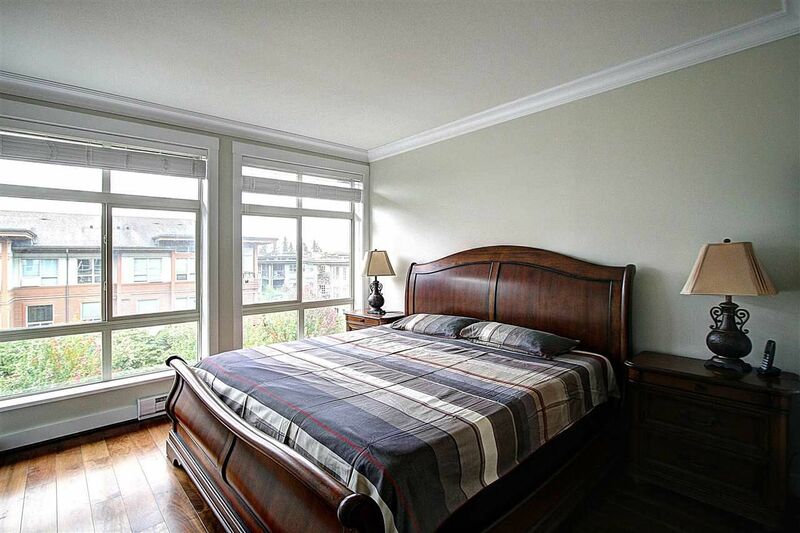 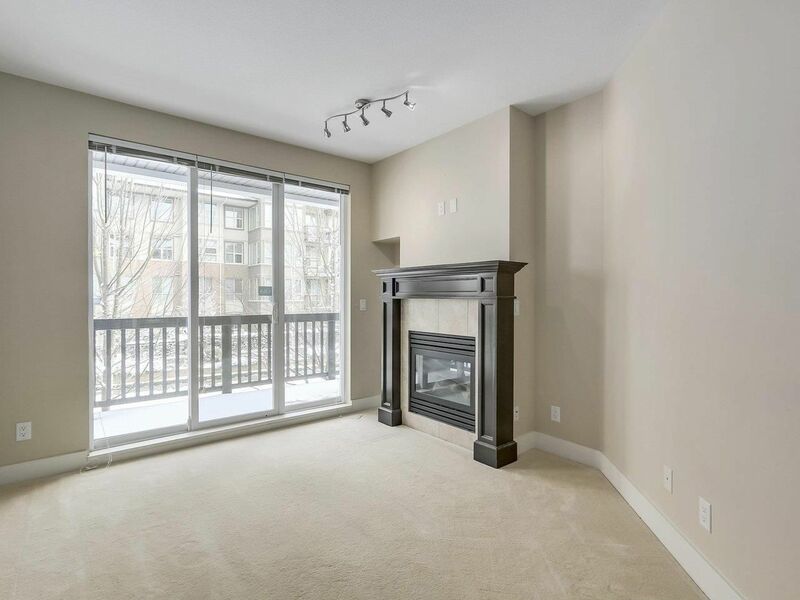 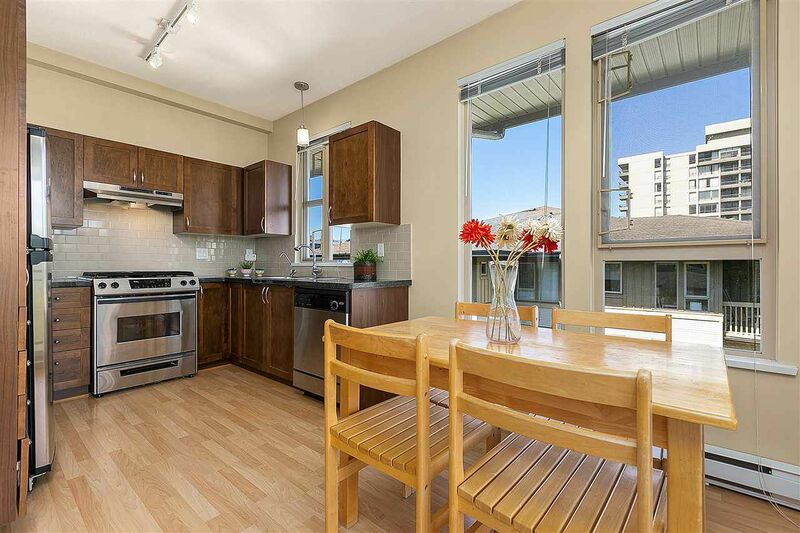 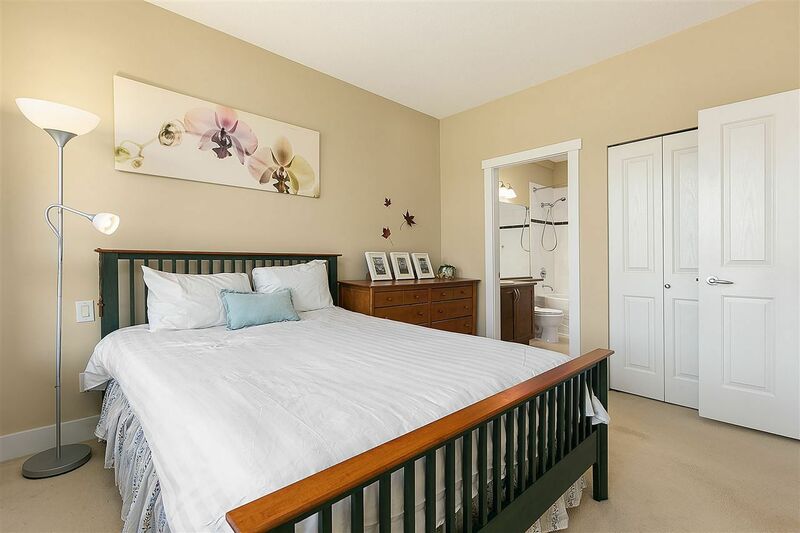 Open House on Saturday, April 20, 2019 2:00PM - 4:00PM Super value Corner unit, great location, across street from UBC medical school. 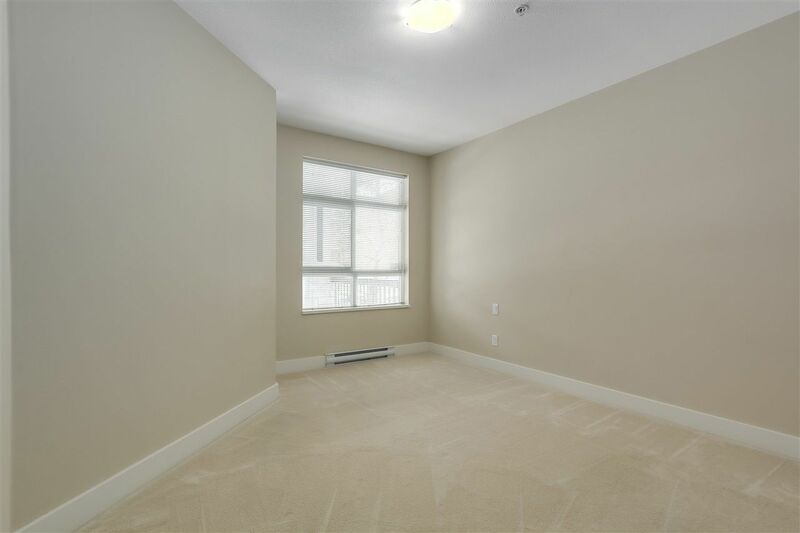 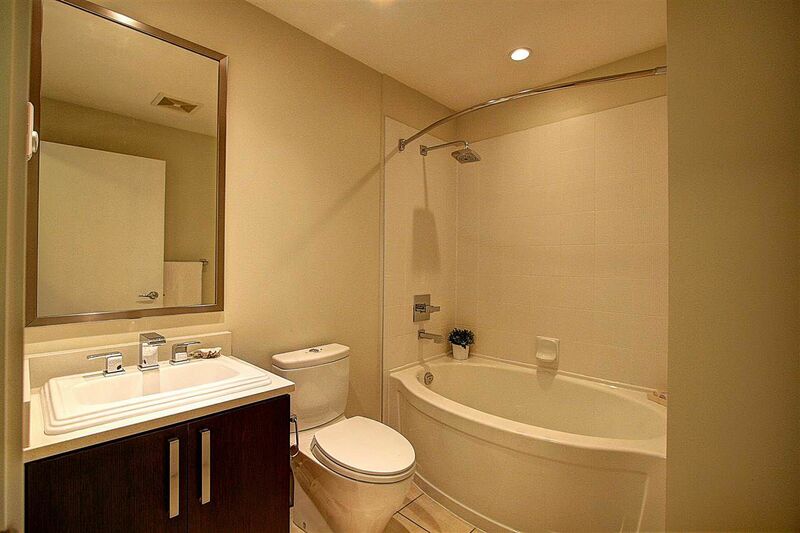 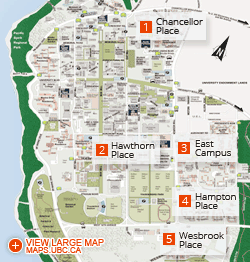 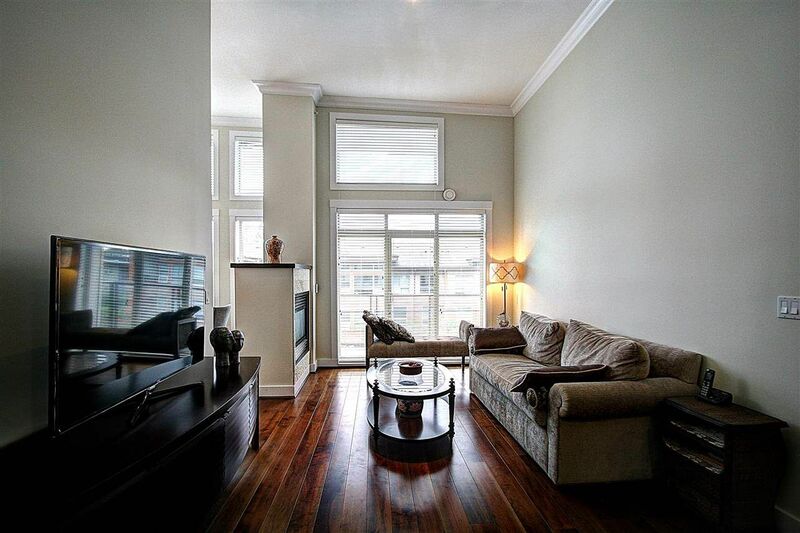 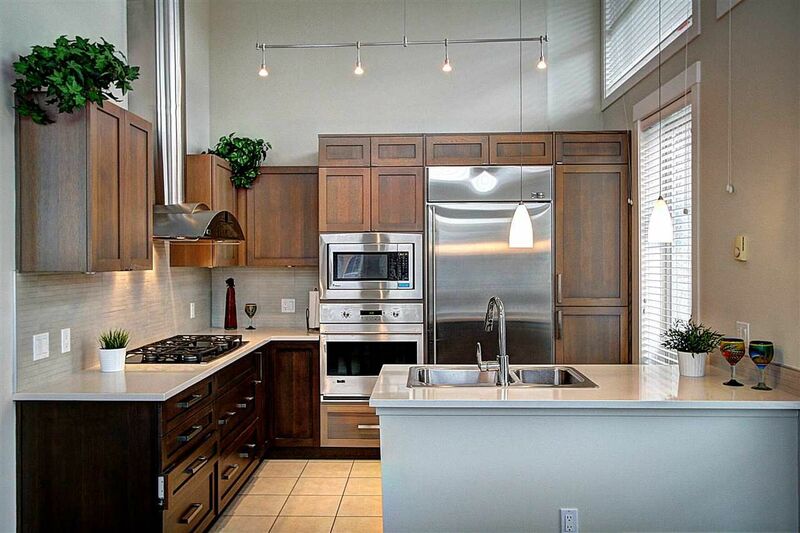 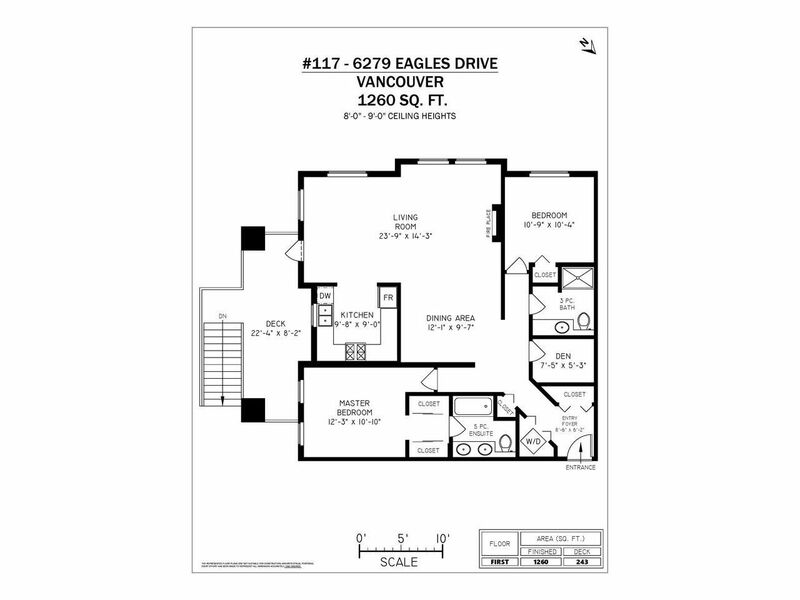 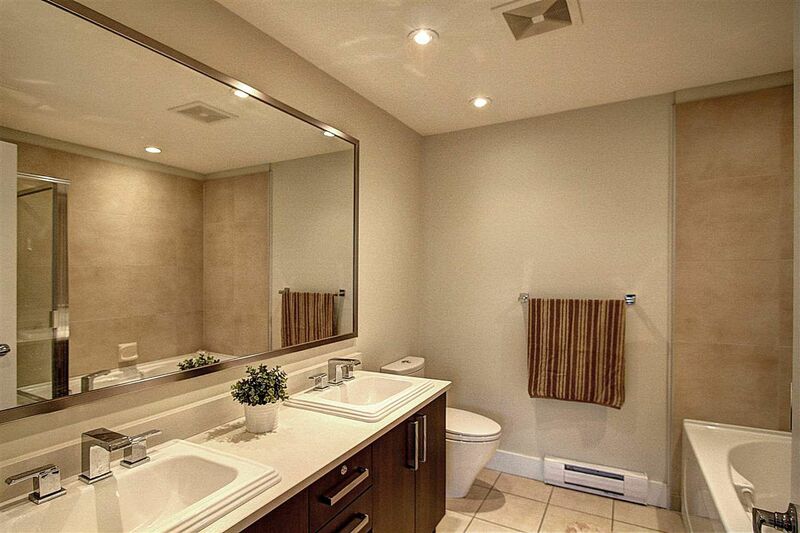 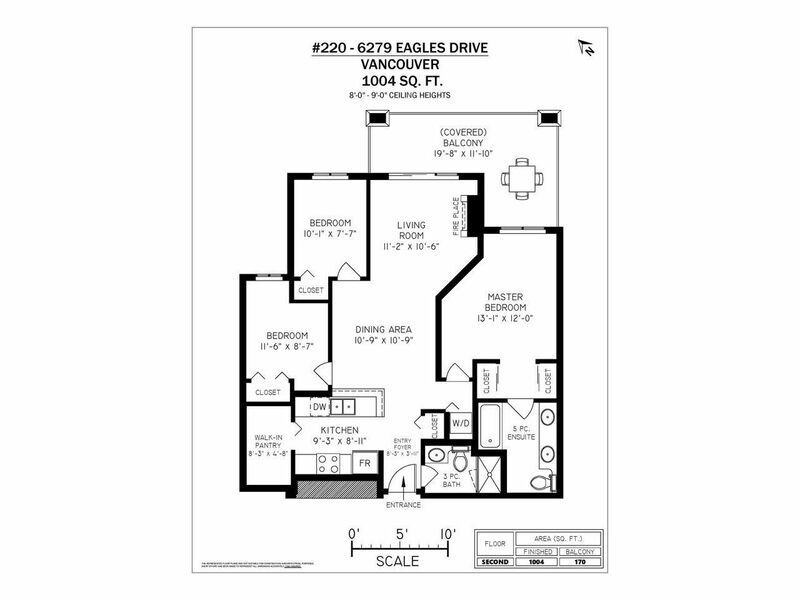 2 parking & storage locker included. 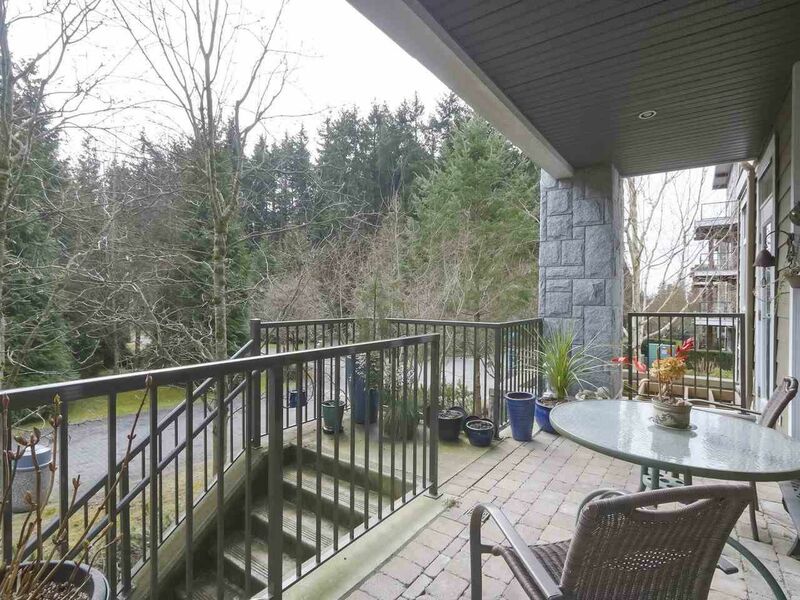 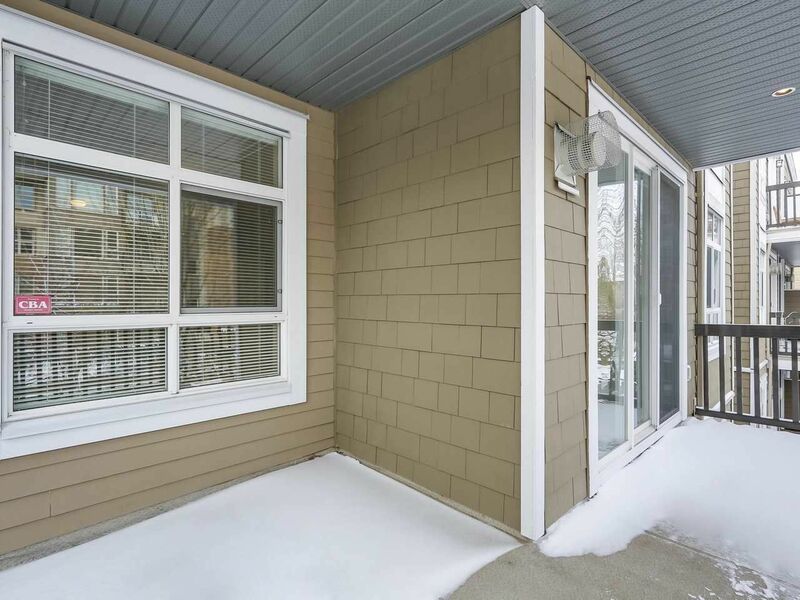 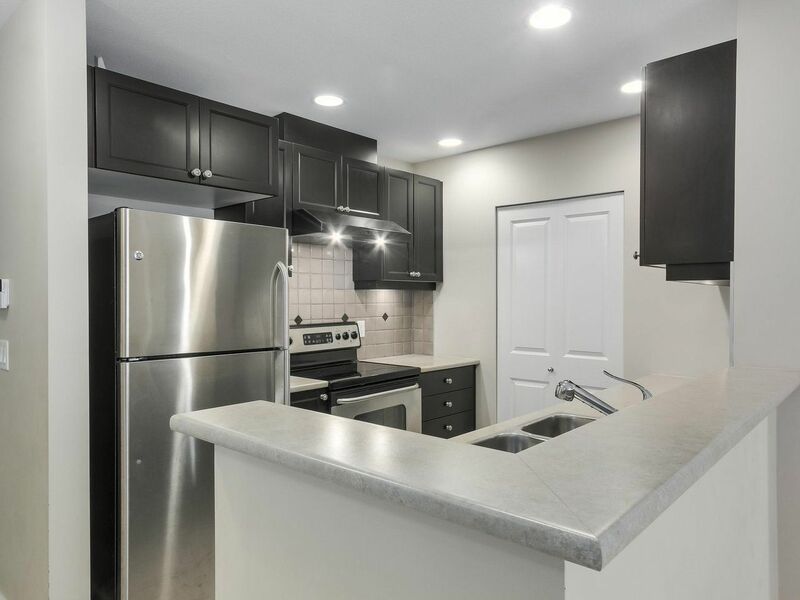 Open House on Saturday, April 20, 2019 2:00PM - 4:00PM Feels like a town-home with a huge outdoor patio space.